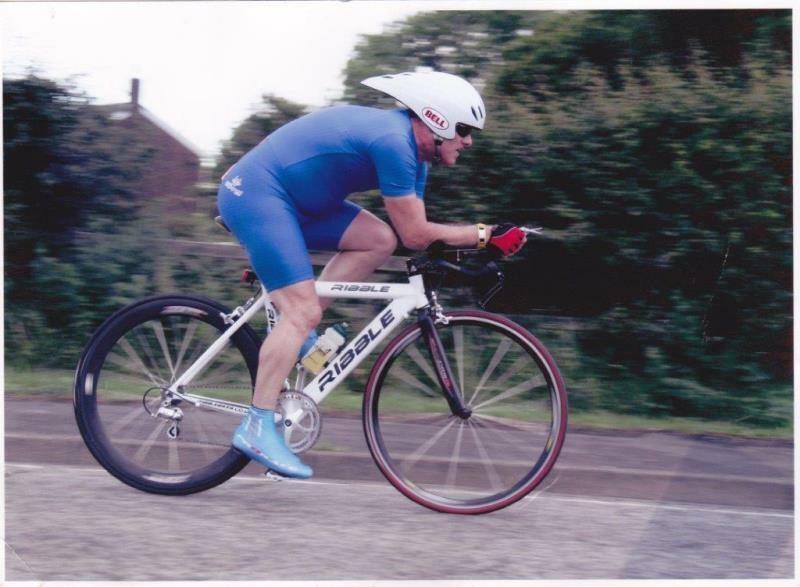 Born in Newcastle in 1966 Brian joined the County Wheelers in the early 1980s but spent most of his formative years in the Newcastle Cheviot. 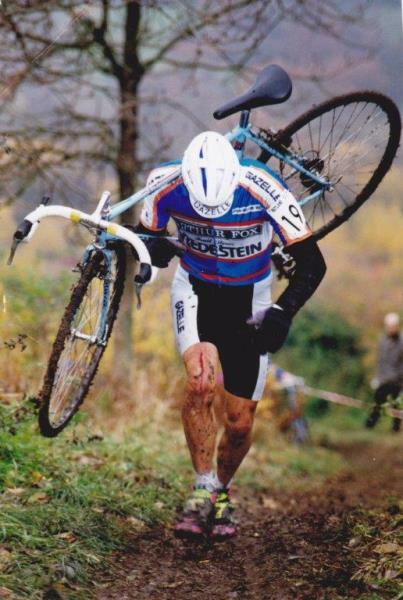 His asset was his strength, noticeably, as Brian mentions, when he went uphill or when the going got tough. 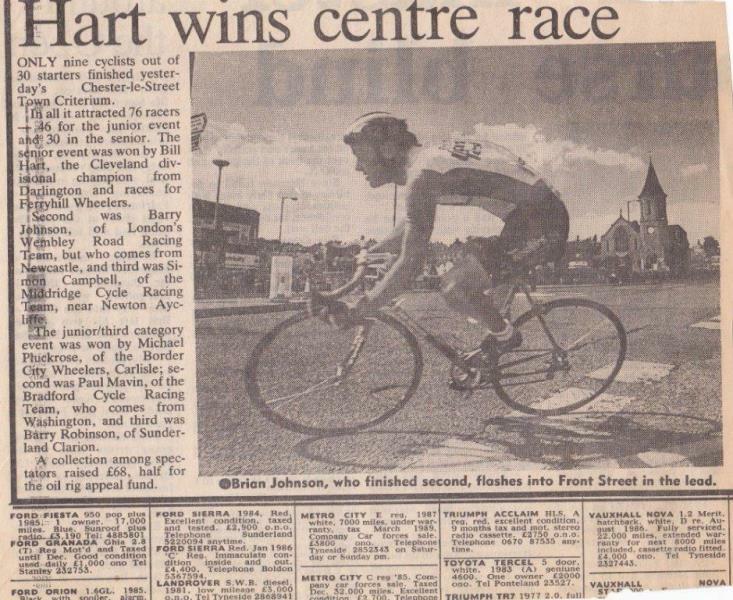 In 1983 Brian showed his potential by winning the North East Divisional Junior Championships. This potential flourished and developed into the senior ranks. 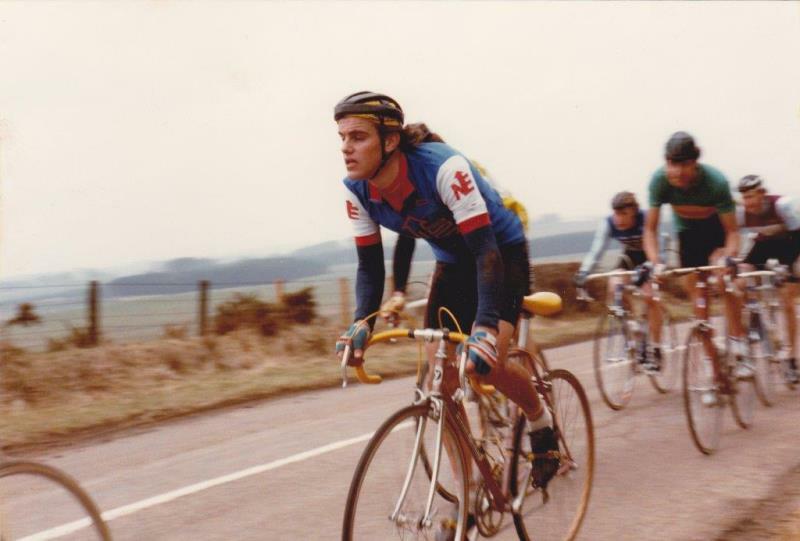 Brian showed solid progression and in 1986 he competed against the best riders of the day in the Star Trophy (the national British Cycling road race series of the day). 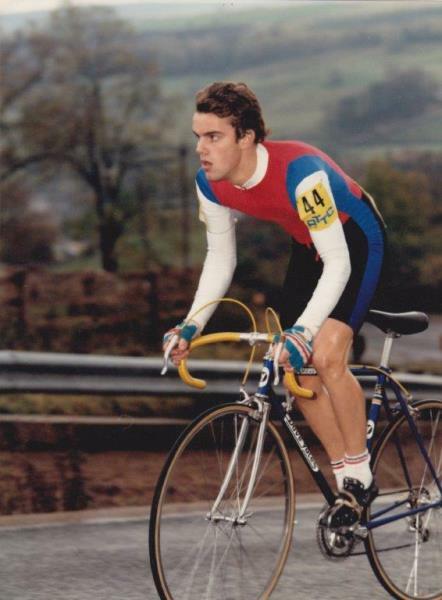 In his first year on the National circuit Brian managed a top 10 result in the Tour of the Peak aged 20 - representing Newcastle Cheviot CC. A solid result behind top performers Jon Clay and Paul Curran, both of whom represented GB at the Olympics. 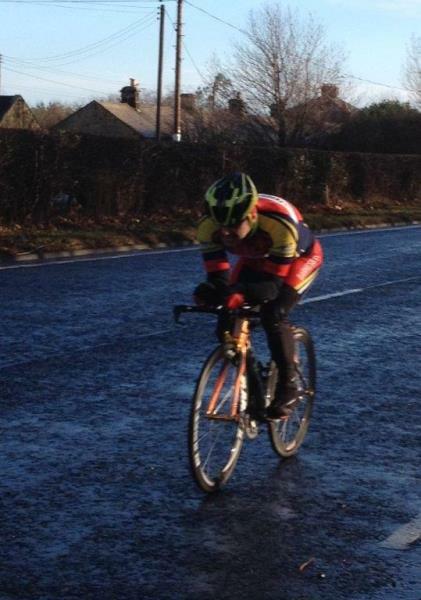 That year Brian won the Stamfordham 2 day road race and came a close 2nd in the North East Divisional Senior Championships to another Barnesbury rider Ian Norris. In 1987 Brian was invited to join Wembley Road Club through the principal sponsor NicoSport. 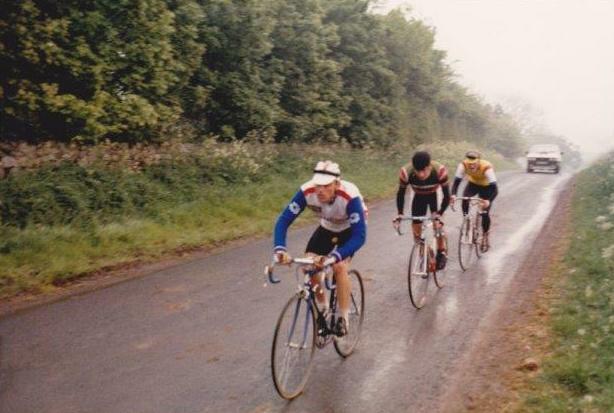 In 1988 Brian continued with solid performances, with a 7th in the Pitman’s Derby Star Trophy Road Race, whilst winning the King of the Mountains competition, as well as coming 4th in the Surrey Divisional Championships. 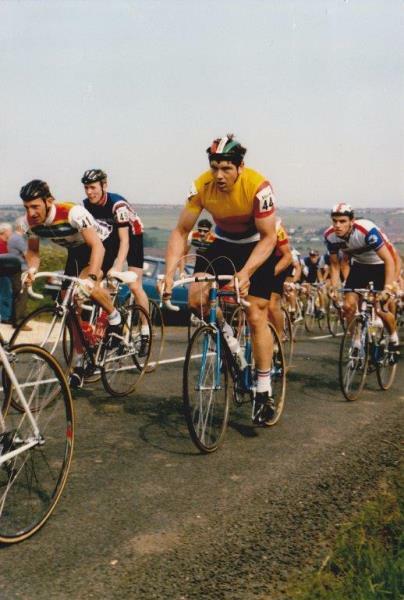 In 1989 a change of team to the Prestigious Sheffield based Paragon RT; Gazelle bikes sponsored the team, opening up further opportunities that lead to other Star Trophy road race top 10’s, with Brian coming 7th overall in the Girvan 3 day Pro-am behind Steve Farrell, 10th at the Overtoom Grand Prix and some good wins in the NE and Lancashire. 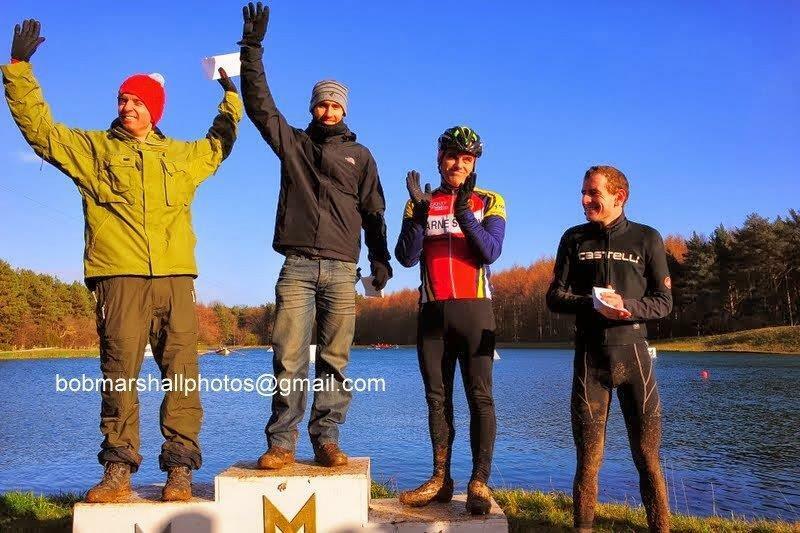 In the Levys Moore 2 day Brian was noticed by the national coach of the day, and as a result represented Great Britain internationally at the 1989 Peace Race. The Peace Race was perhaps the premier event for amateurs in world cycling at the time. In 1989 Uwe Ampler won for East Germany, the third of his four victories as the race and Brian snaked its way from Poland to Czechoslovakia, via East Germany. 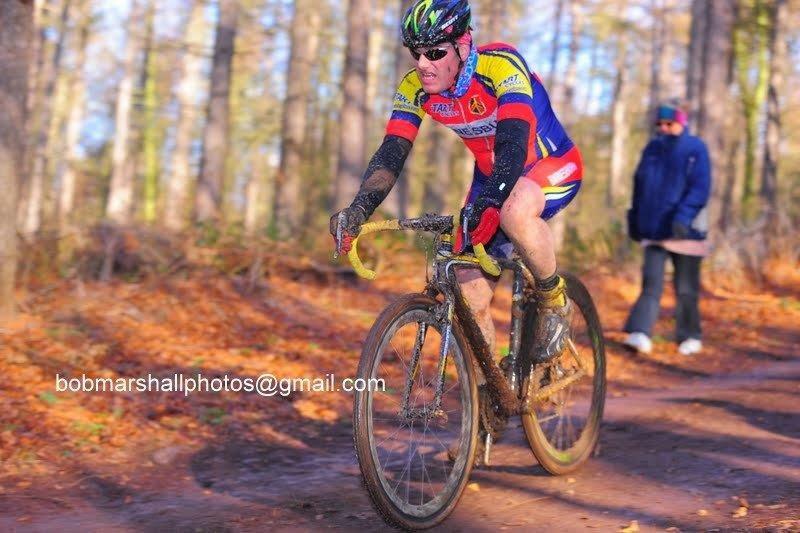 Brian finished this arduous top class race a very creditable 68th. It was during the Peace Race that he met his future wife Ewa (Eva) who was the Polish interpreter for the team. 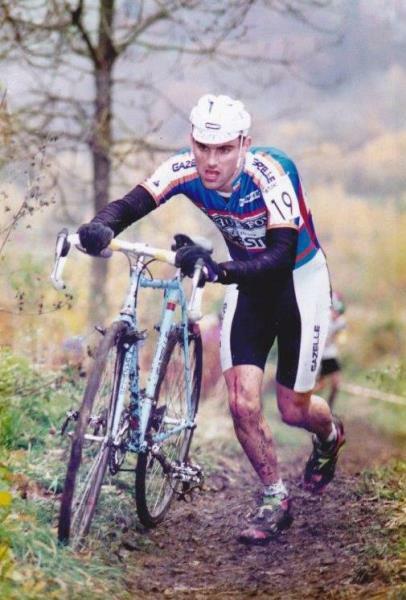 He managed a 6th place in the National Hill climb Championships at The Burway, Shropshire that year behind none other than Chris Boardman. 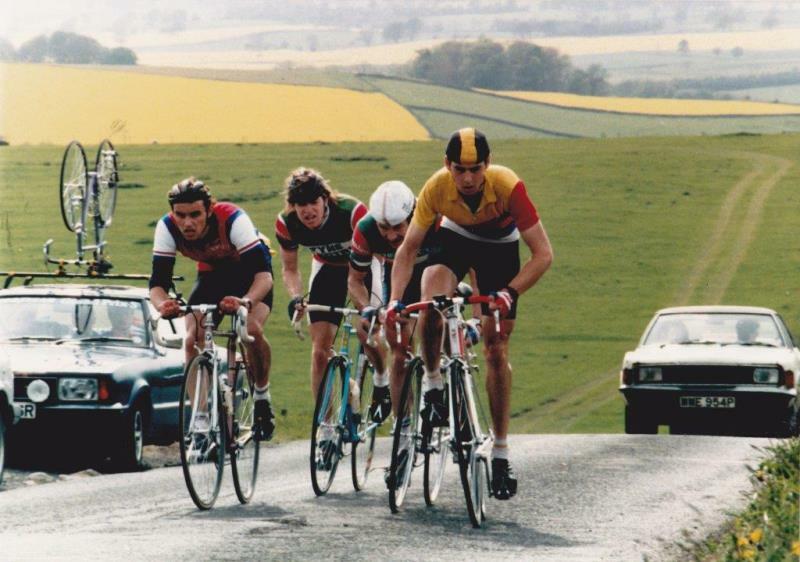 Solid performances continued in 1990 despite a serious muscle injury sustained in the Girvan 3 day, with the most noticeable results being 10th place at the 1990 National Amateur RR Championships behind Simeon Hempsall and a 7th at the National Hillclimb in Devon, again behind an ever improving Boardman (whatever happened to him?!). After some strong performances in the Girvan, Tour of Lancashire 4 day and the Lincoln GP, Brian was 1st reserve for the Milk Race. Sadly the phone never rang. Throughout 1990, Brian continued to struggle with the injury and in August 1990 he decided to spend some time in Poland with Ewa and returned to studying at University. 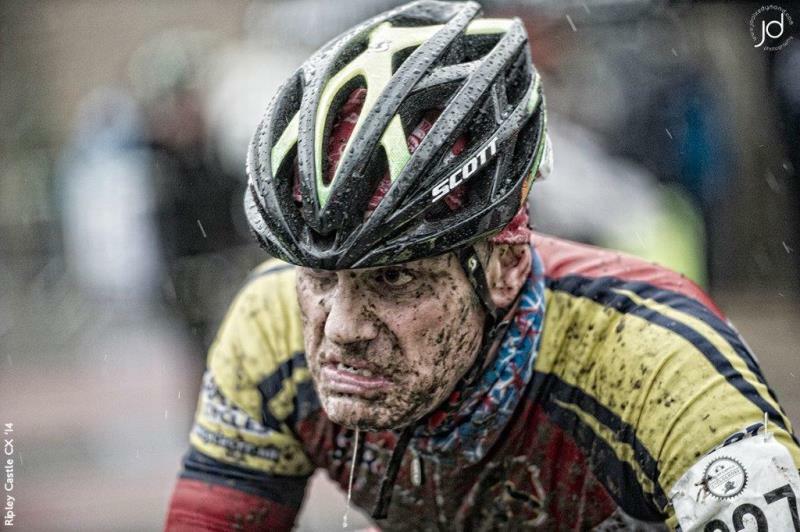 While at University, road racing was pushed back down the list of priorities, Brian however turned his attention to cyclo cross. Marriage to Ewa in 1992 brought a spell of racing in the sporting category in Poland and resulted in a 10th place in the Polish open category National Championship in 1992, as well as wins in the Yorkshire Cyclo cross league senior winner 1991/92 (possibly the only Geordie to do so) and a 10th in the Nations Cup International cyclo cross – representing Great Britain and numerous local and Yorkshire wins. In December 1993 Brian and Ewe had their first baby – a son named Stefan and set up home in Bedlington. 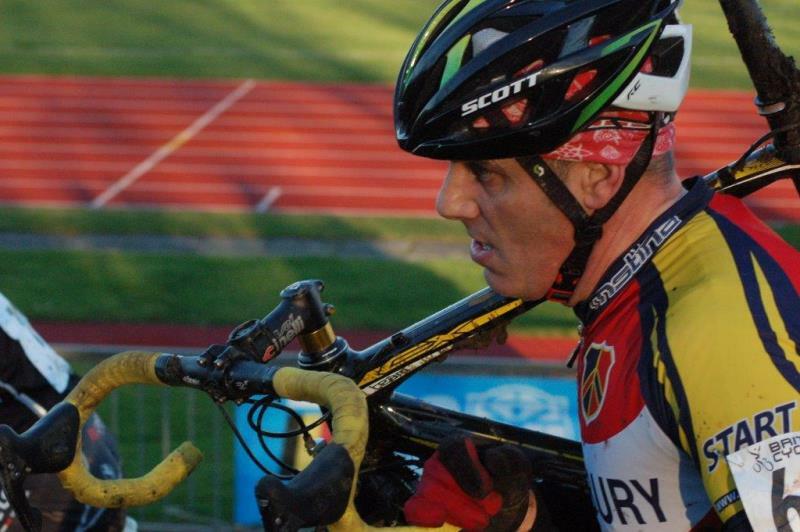 His last win took place in February 1994 at a cyclo cross event at Throckley. Brian took a break from the sport in 1994 to pursue a career in youth work and a relaxing family life (so he says! ), but he continued leisure riding at weekends. His competitive edge wasn’t too far away and in 2009 he started to try again and to loose the ever-expanding girth! 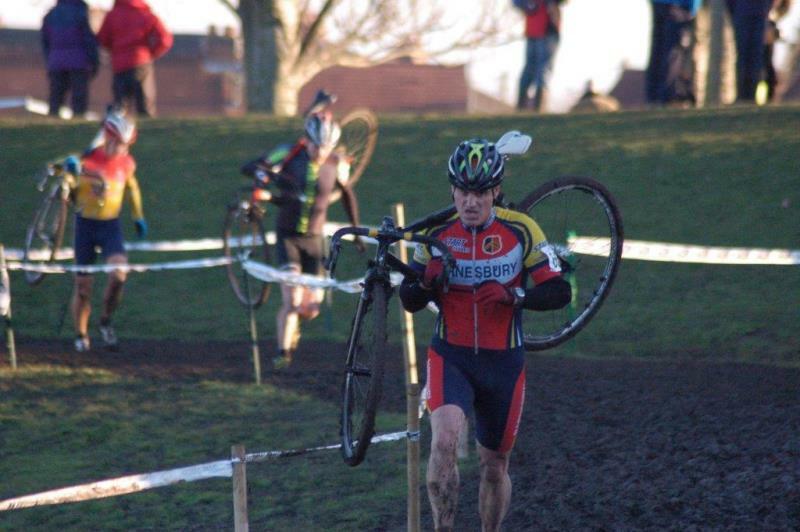 A current Barnesbarian, Brian was behind the performance of the Barnesbury winning the N&DCA team championship in 2013, top 10 individual results in cyclo cross North East Vets league in 2014, and a 15th place in his age category at the national cyclo-cross championships. 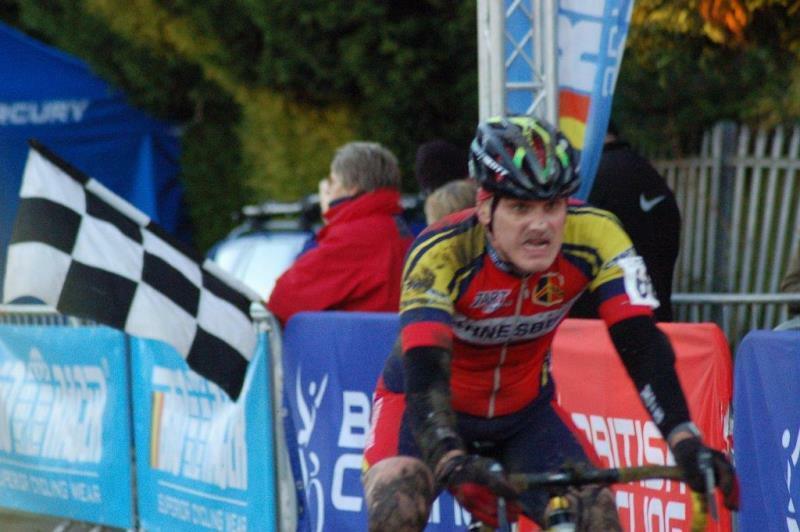 He also came out League winner in the NECCL/TLI cyclo cross league in 2013, winning three events along the way. 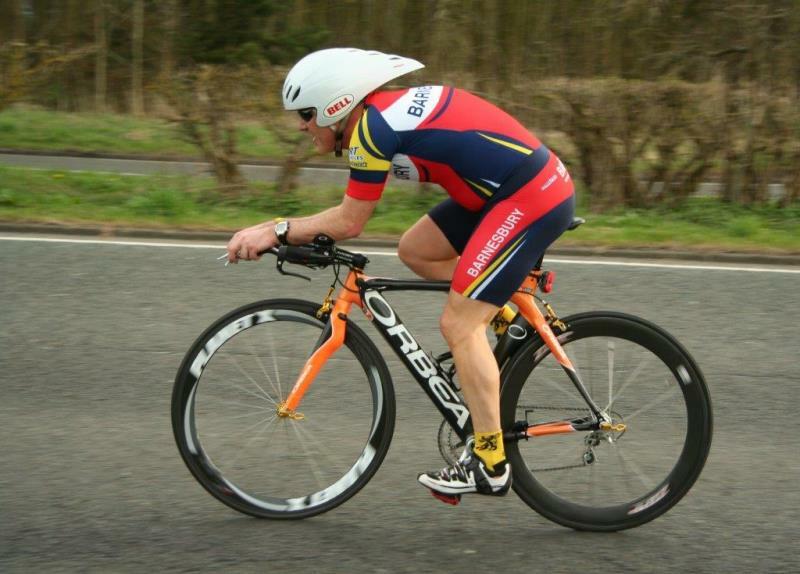 In 2013 he returned to road racing managing to secure a win the local TLI league some 20 years after his last road win. 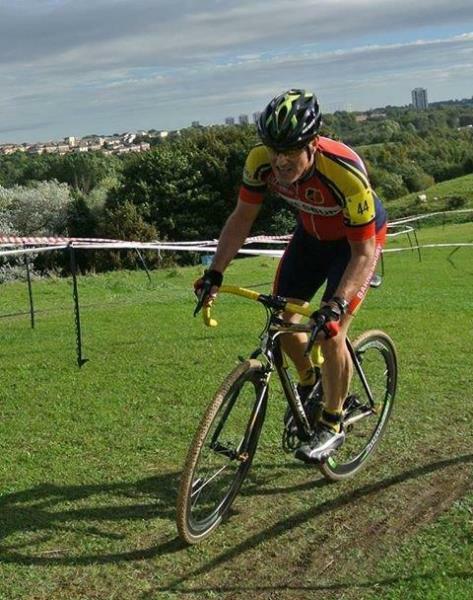 His current renewed enthusiasm continues in 2014, Brian deserves his place in our Great Rider membership profile.... so if you ever get dropped on a leisurely Saturday outing, now you have the perfect excuse!